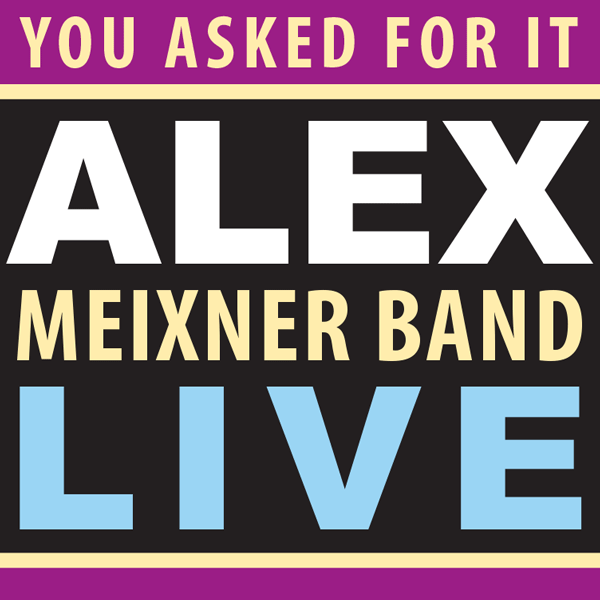 Digital download of all six tracks in high quality 320kbps MP3 format. 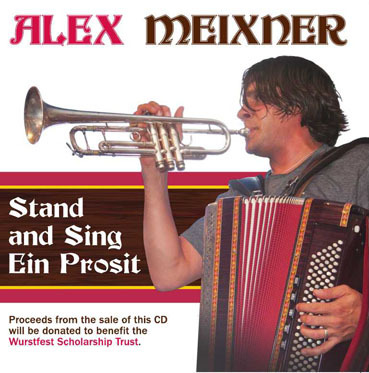 A special EP Alex has produced to support the Wurstfest Scholarship Trust to help supply scholarships for students that want to study German language, culture and music. 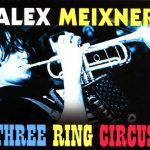 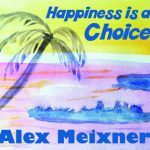 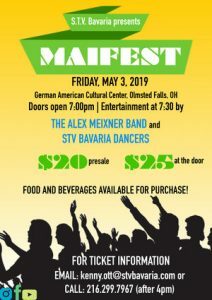 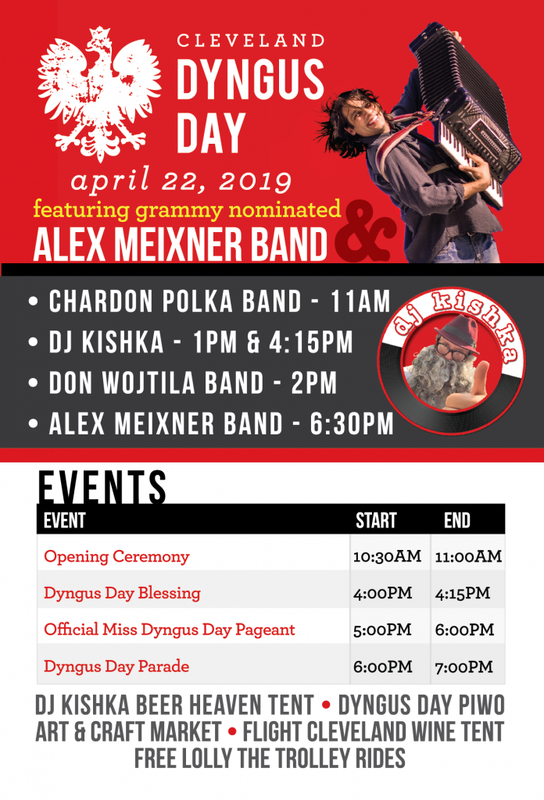 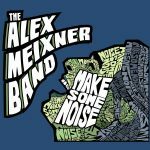 The 6 songs are festival favorites and new tunes in the dynamic style of the Alex Meixner Band.